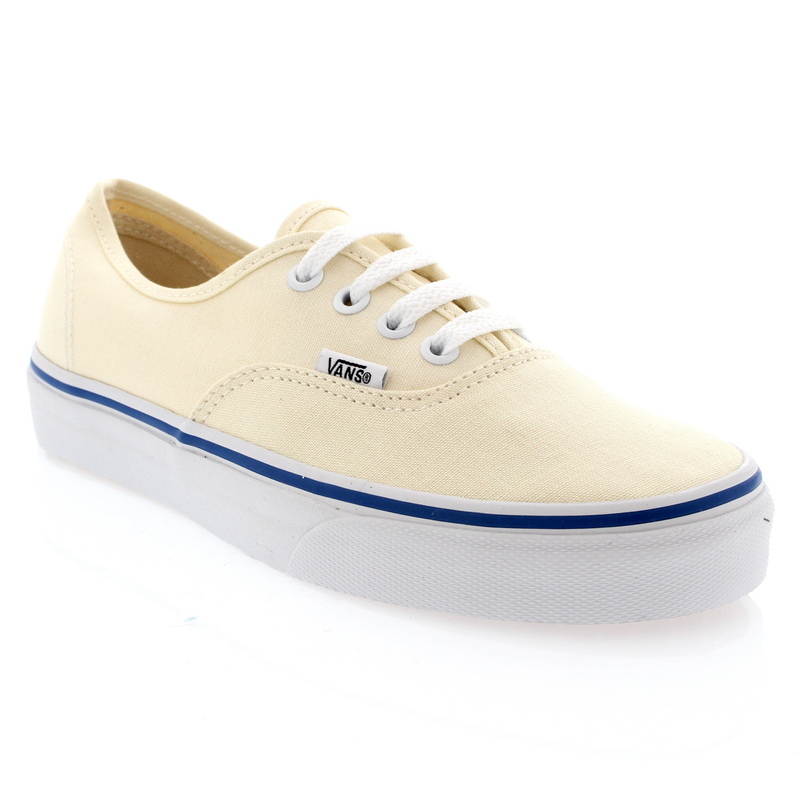 Vans set up their footwear empire in the 1960’s, releasing their first Vans Trainer in 1966. 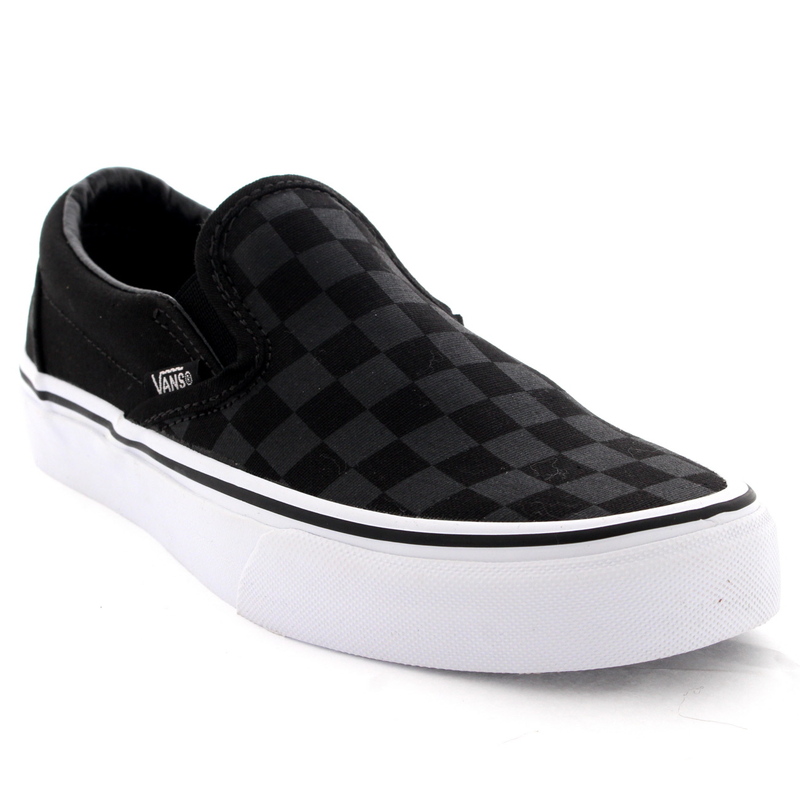 They were immediately a huge hit with the skateboarding and action sports culture and they remain so today. Their rugged durability made them a prime choice for urban, active and sporty people everywhere. 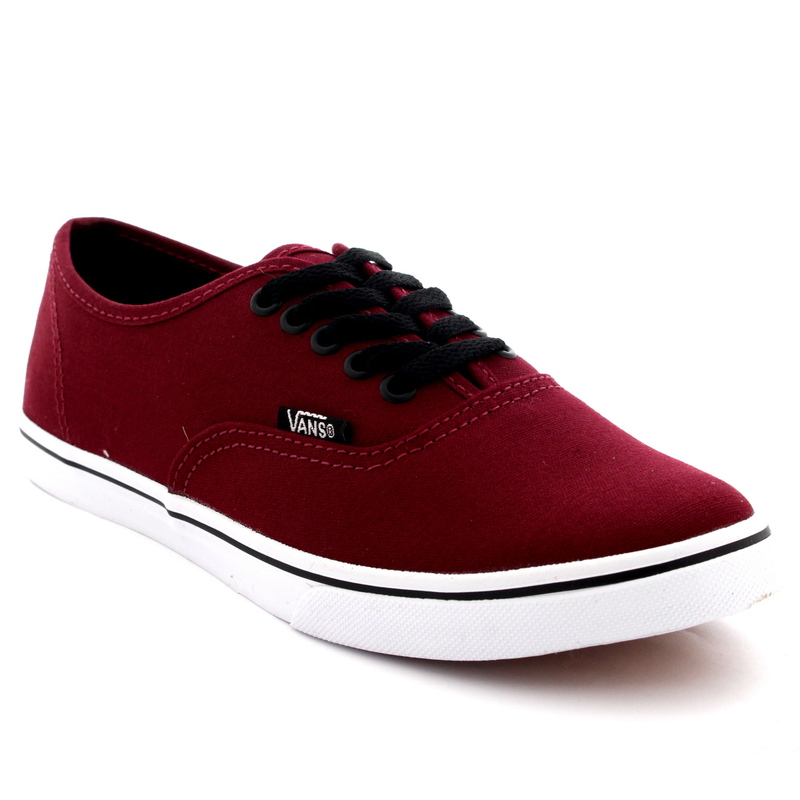 Before long, the communities that Vans footwear appealed to so greatly began to request that Vans were produced it more colours and styles. 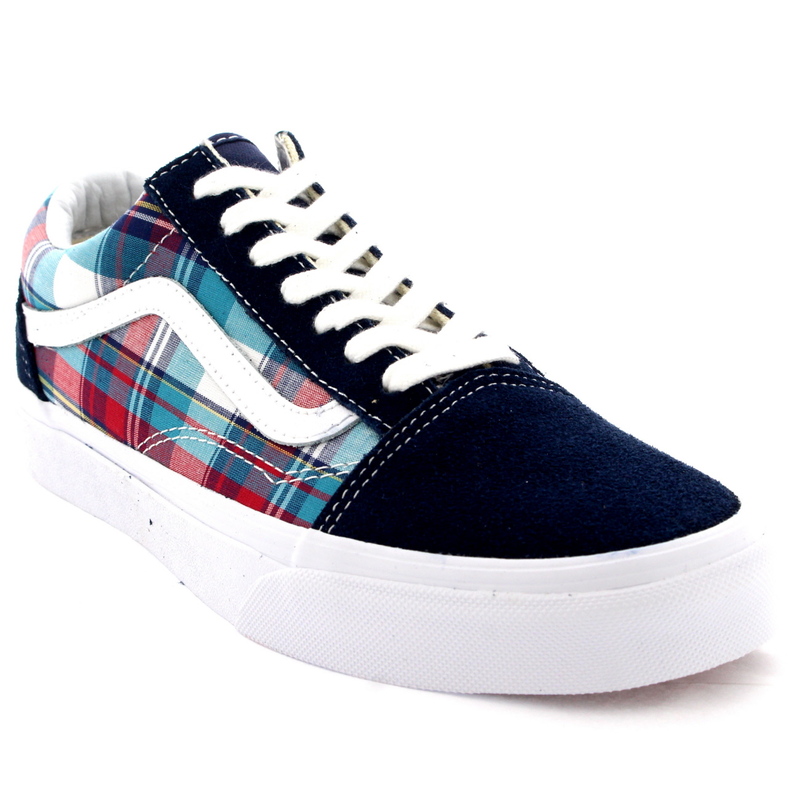 Van’s designers (made predominantly of skaters) listened and began producing brightly coloured vans in chequered styles. 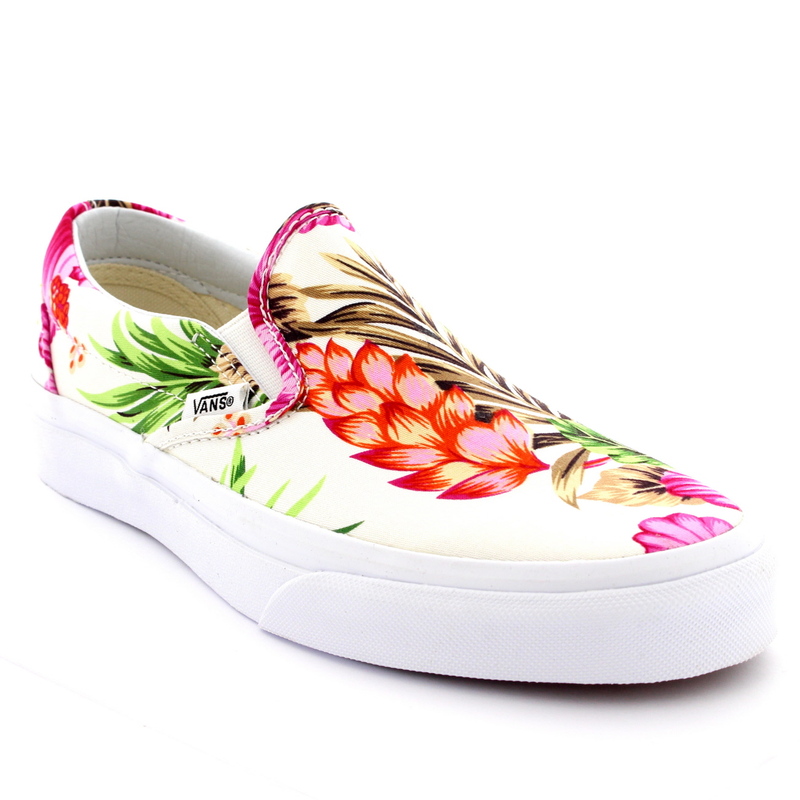 Today, Vans produce their famous canvas topped in designs including tartan, gothic skulls, army camouflage and more. 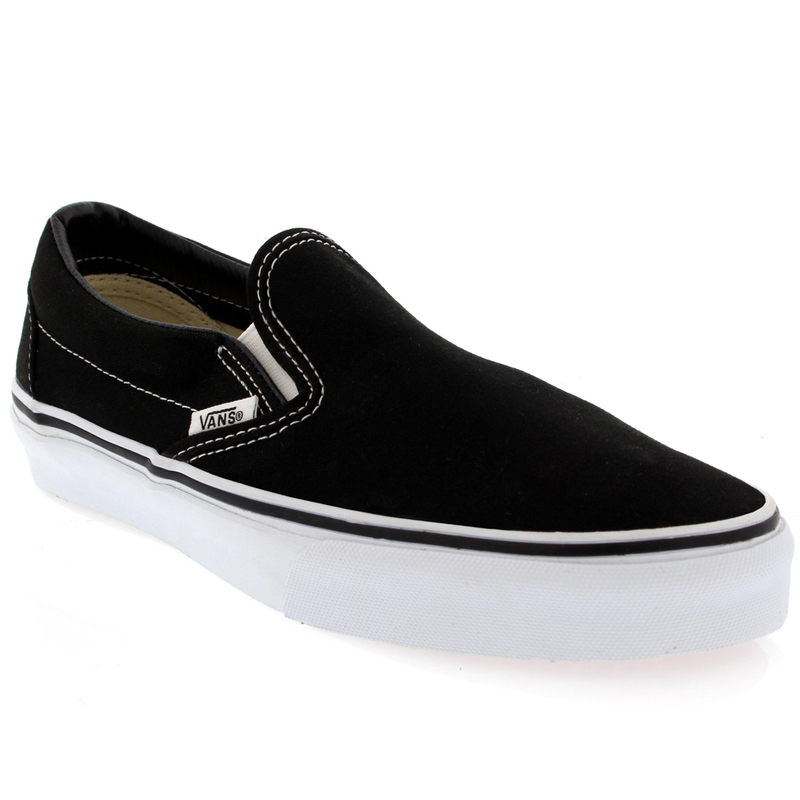 Wonderful quality slip-ops are perfect for that lightweight feel for footwear is funky, famous and fashionable. Vans shoes are also sensationally comfortable with their cushioned rubber soles and padding around heel. 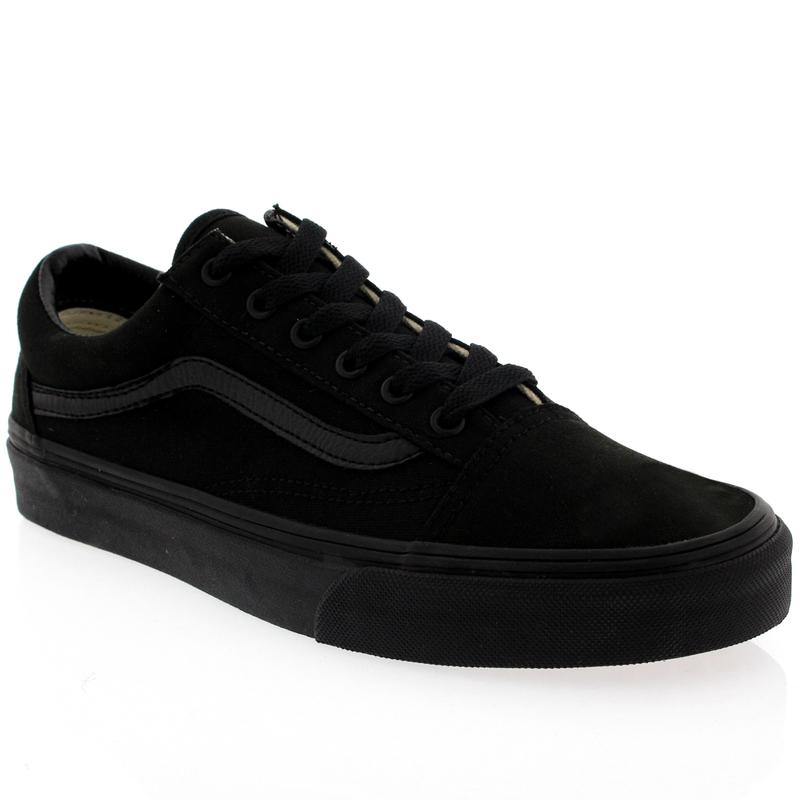 Vans Shoes sponsor some of the most successful pro skate, surf, snowboarding and BMX teams in the world today, so rest assured they know what they are talking about when it comes to performance footwear.